MISSION: Our mission is to apply successful solutions, experience and training to meet the demand for expert small business organizing and productivity. 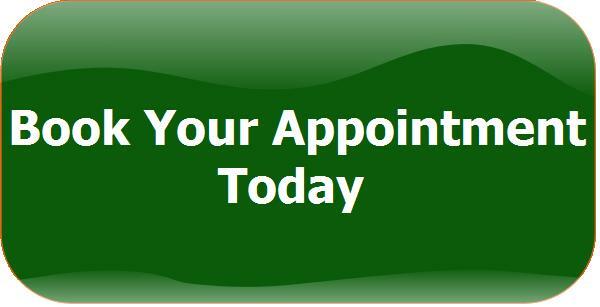 We offer technology and productivity consulting, hands-on organizing, and training to efficiently manage time, space and information. The principals of Island Organizers are members of both the Hawaii Association of Professional Organizers (HAPO, Inc.) and the National Association of Professional Organizers (NAPO). After many years of experience in small businesses and large corporations, each developed their own unique business to provide services tailored to clients' needs and to build long-lasting professional relationships. Their expertise and services go hand-in-hand and often come together to serve mutual clients. Their collaboration as Island Organizers creates tremendous benefits in today's fast-paced, information-hungry business environment. In 1984, Donna D. McMillan established McMillan & Company Professional Organizing. Her company's specialties include the development and application of customized systems for efficient management of time, space and paperwork for organizations, corporations, small businesses and individuals. Clients and colleagues have benefited from Donna's private coaching, hands-on organizing services and presentations locally, nationally and internationally. Karen Simon founded PC Tech Associates in 1994. She has been a personal computer consultant since 1984. Her company specializes in computer consulting, support and services to small businesses and entrepreneurs. Karen has been instrumental in applying current technology to streamline department operations and better manage information for clients in larger corporations such as National Medical Enterprises, Inc. and Topa Savings Bank. 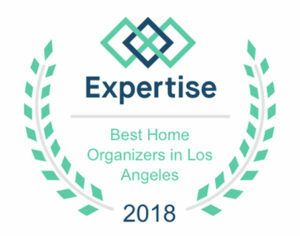 Since 1993, Donna has presented seminars and workshops for companies, organizations and colleagues introducing the topic of organizing and efficiency for businesses and homes. She has taught locally, at NAPO National Conferences and for the University of Hawaii. She also taught Training Courses for new Professional Organizers in Holland, and was a Keynote Speaker for a Professional Women's Group in Amsterdam. In addition, Donna has been featured as an expert Professional Organizer and Productivity Consultant on local and national television, in newspapers, magazines, on-line columns and books. For several years, Donna authored a quarterly newsletter & self-published the Personal Asset Inventory Workbook© in 1993. Speaking on essential issues including computer security and maximizing the use of computers, Karen has presented seminars to clubs and associations and teaches workshops for the University of Hawaii. She has appeared on national television and is often quoted in newspapers, books and magazines covering topics about using the computer effectively and as an organizing tool. She holds software workshops and has been called upon to conduct in-house employee training sessions by clients such as Peter Norton. 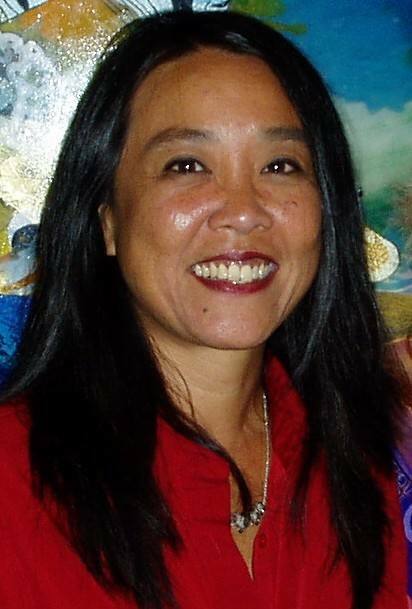 As a feature columnist for a local Los Angeles newspaper, Karen covered topics such as software reviews and using computers effectively in a small or home-based business. For clients, she publishes a quarterly newsletter, PC Tech Tips. Donna attended Fort Hays Kansas State College. After 20 years of administrative experience in the corporate and sales arenas, she gained practical experience in clients' offices and homes. Since 1993, she has attended courses offered by NAPO and earned a Certificate of Study in Chronic Disorganization through the ICD (NSGCD). Karen's formal education was acquired at the University of Hawaii, University of Southern California, Cal State University - Fullerton, American Management Association, Data Tech Institute, and from renown industry database experts such as Adam Green and Cheryl Currid. In 1998, Donna was awarded the NAPO Founder’s Award. At the Los Angeles Organizing Awards in 2007, she received the Best Organizing Coach or Mentor Award, and in 2013, she was presented the Best Business Organizer Award. 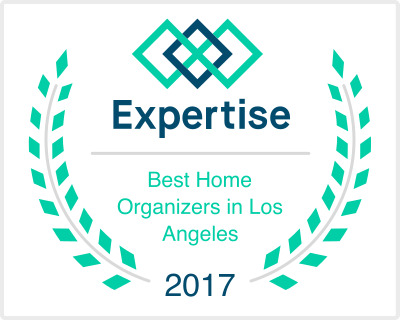 In April 2017, she was recognized on expertise.com in the "Top 20 Best Home Organizers in Los Angeles." As an active member in NAPO and NAPO-LA, she served as Chapter President two terms, as a Director on the NAPO National Board of Directors, plus on numerous national and local committees. She was also webmaster for the Hawaii Association of Professional Organizers (HAPO). In 1992, Karen received the YWCA Leadership Award. 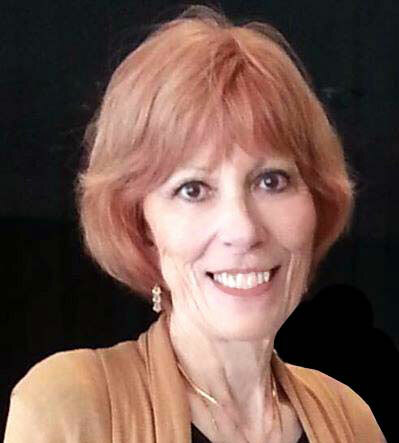 She has been a member of numerous associations including the Association of Information and Image Management, Microcomputer Managers Association and the Santa Monica Chamber of Commerce. She served as President of several networking groups and associations including the second largest LeTip International chapter, the National Association of Professional Organizers’ Los Angeles Chapter (NAPO-LA), Los Angeles Toastmasters International Chapter & the Hawaii Association of Professional Organizers (HAPO).. Copyright © 2006-2019 Island Organizers. All Rights reserved.